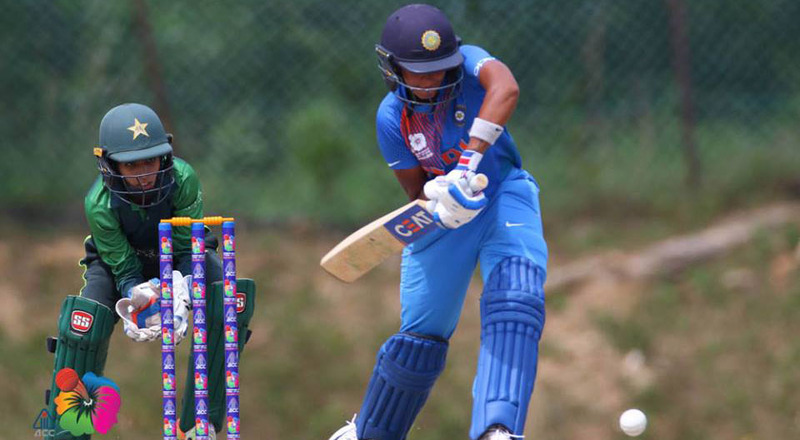 KUALA LUMPUR: India’s women cricket team on Saturday thrashed Pakistan by seven wickets in the Women’s Twenty20 Asia Cup, at Kinrara Academy Oval. Batting first, Pakistan put up a target of only 72 runs. Only two Pakistani Batsmen Nahida Khan and Sana Mir were able to reach double figures scoring 18 and 20 runs respectively. On the other hand partnership between Indian batsmen, Harmanpreet Kaur and Smriti Mandhana gained the Indian team match-winning 65 runs. Harmanpreet contributed 34 from 49 balls, while Mandhana scored 38 from 40 balls. This victory took India to the final of the tournament which is to be played on Sunday. Pakistan will have to wait for the outcome of the other match between third-placed Bangladesh and hosts Malaysia, to know their fate. Prior to this tournament, Pakistan has managed to reach the Finals of Women’s Asia Cup twice. Pakistan, India, Bangladesh, Sri Lanka, Thailand and host Malaysia are participating in the event.